Video: Watering succulents - Sucs for You! This time, we’re talking about wetting our plants. 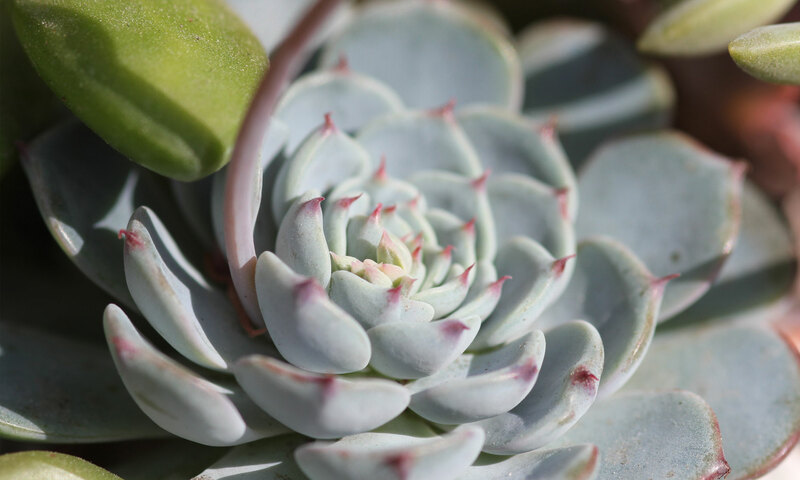 What you need to know about watering your succulents in different potting situations, and most importantly, when NOT to water!